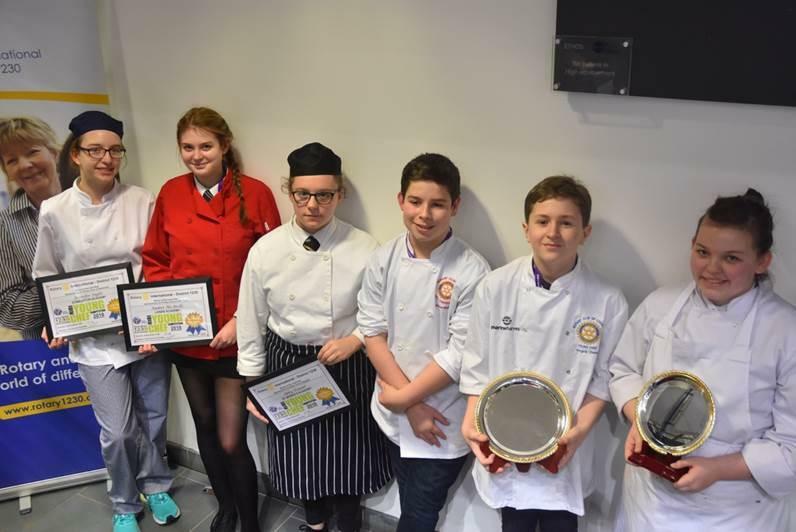 Another very successful Young Chef competition took place on Wednesday 24th January. 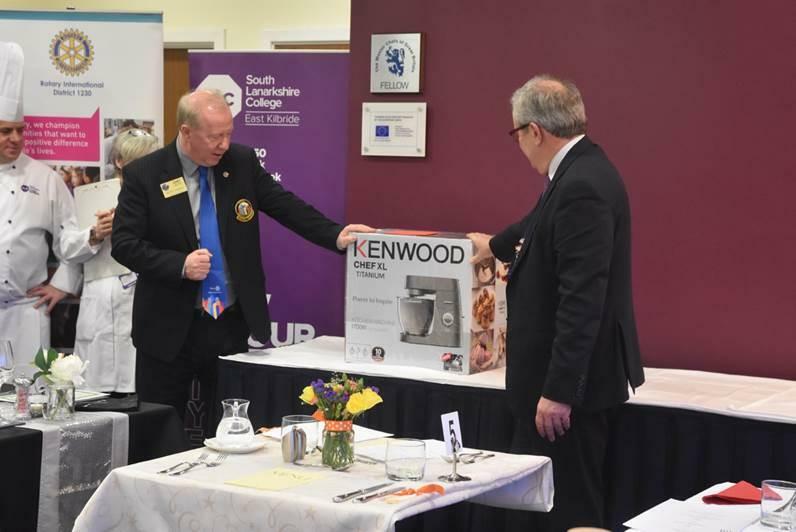 Prior to the competition DG Gary Loutit presented South Lanarkshire College with a food mixer as thanks for the college having hosted thee competition and provided hospitality for the last 10 years. 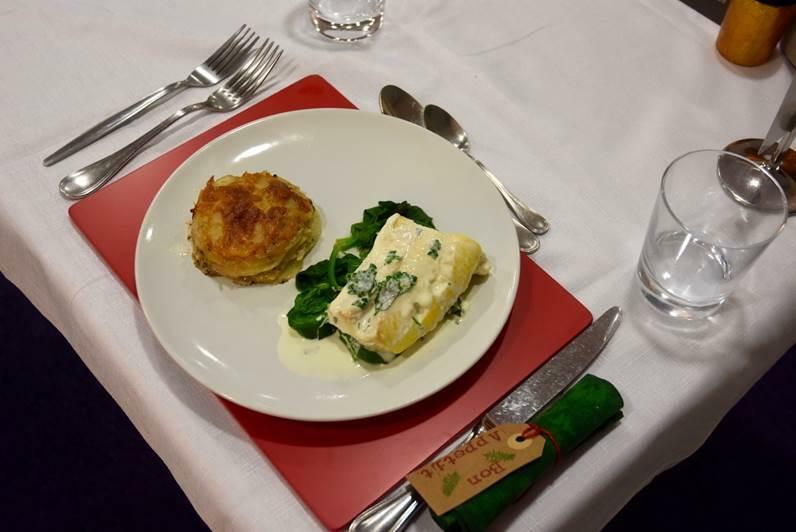 The competition was hotly contended and the meals produced by the young people amazing. 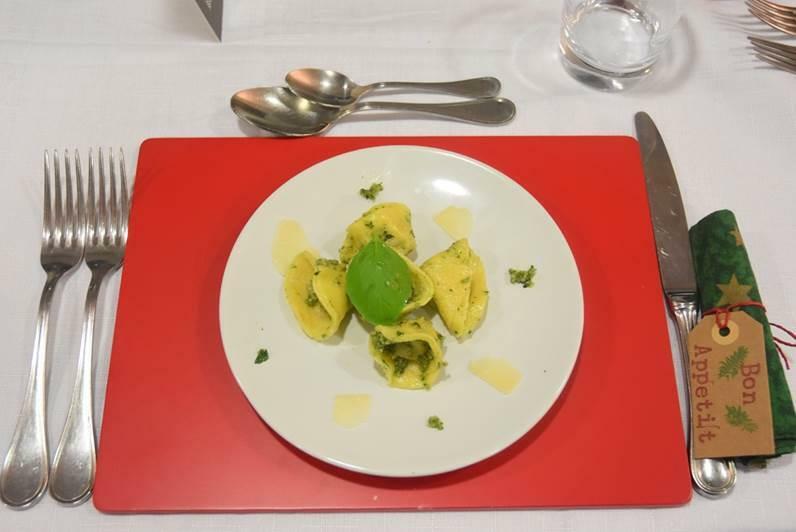 They ranged from haggis tortellini to Peruvian fish ceviche! 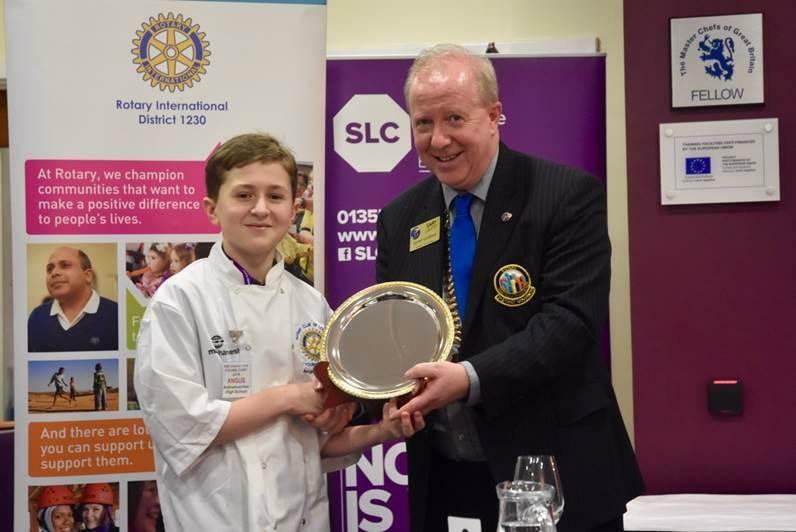 The winner was Angus Dunn of Ardnamurchan High School. 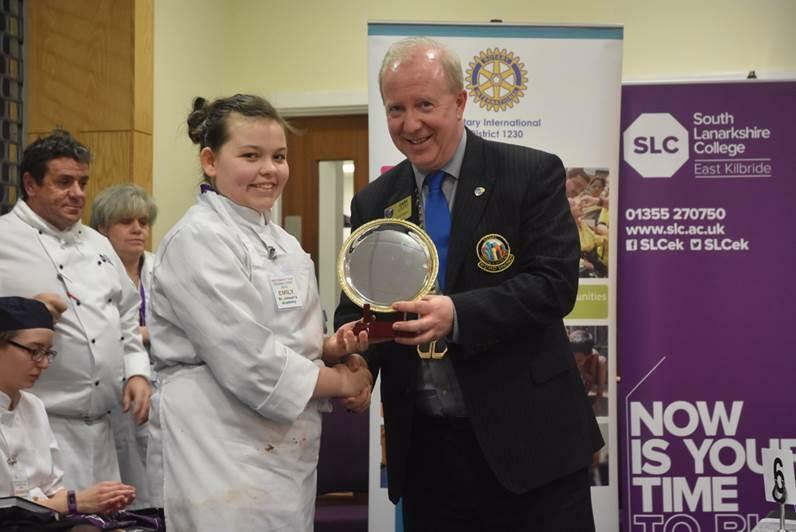 Sponsored by Rotary Club of Lochaber. Runner up was Emily Johnstone of St Joseph’s Academy. Sponsored by Kilmarnock Rotary. 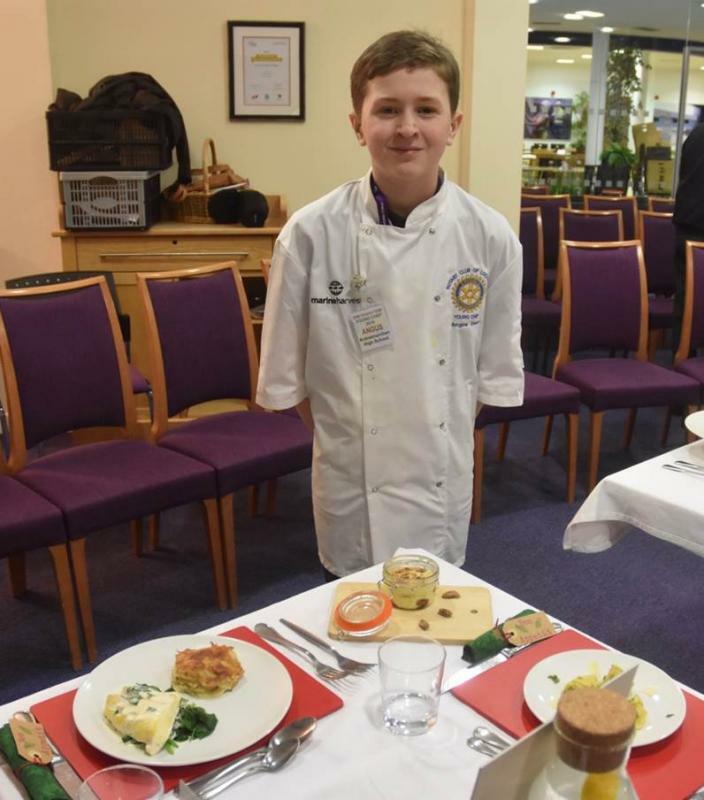 Both Angus and Emily go forward to the Regional Final being held in Alnwick in March. We all wish them every success.